Thurston Olympians Swim Club (TOSC) is a competitive swim program which exists to develop self-esteem, camaraderie, encourage physical fitness, sound nutrition, and promote a healthy, competitive spirit through the sport of swimming. 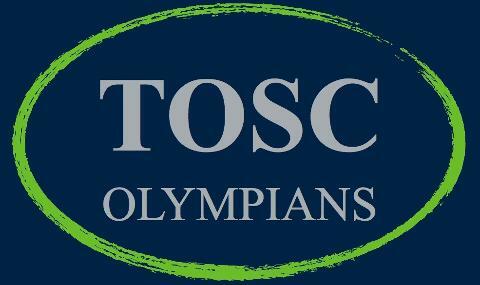 TOSC is a USA Swimming program that participates in Pacific Northwest Swimming (PNS). PNS represents over 5,000 athletes in Western Washington and offers competitive swimming for all ability levels, age 5 and up. TOSC is divided into four training squads by age and ability. Each Swimmer is assessed and placed in a squad according to their skill level. Squads range from novice(Dolphin), where the focus is on proper stroke technique with practices 3 days a week, to Senior, for the advanced swimmer with daily practices.